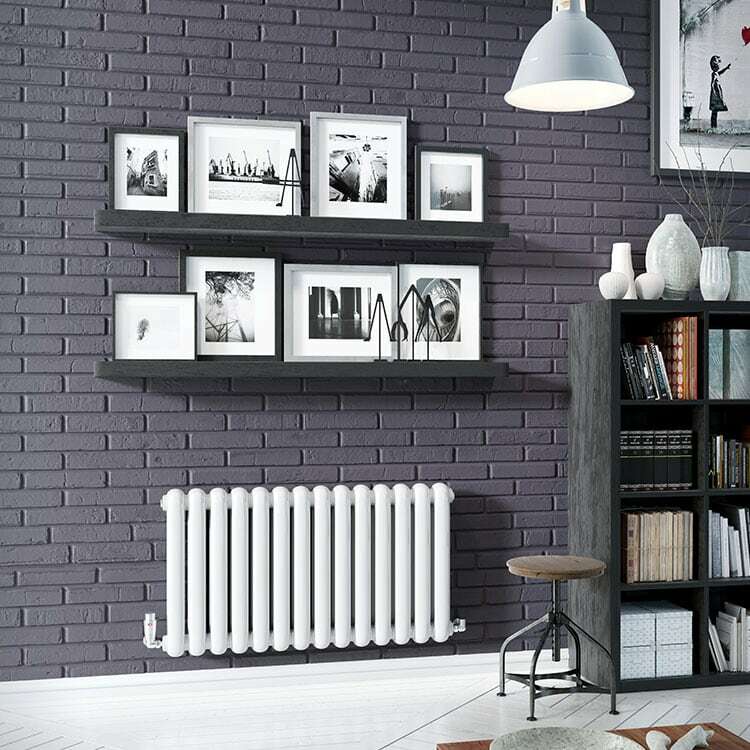 For all the fans of a traditional interior, or owners of period properties, column radiators offer a perfect heating solution. As one of the most attractive yet affordable radiators available, they are a great addition to any home. They are able to retain heat for longer resulting in reduced energy bills and emissions, resulting in a radiator that is as high performing as it is attractive. Our range of column radiators have been hand-picked by our team from well-respected brands such as Reina, DQ, ultraheat with luxury and unique offerings from Paladin and Beaumont to provide you with excellent function and style. Available in many finishes and designs, from the horizontal classic column radiator to the vertical modern interpretations, we are confident that you will be able to find your perfect radiator for any room within our collection. Please contact us via our online enquiry form or give us a call on 01772 803725 if you have any queries on any of our column radiators.